In this class on Himalayan Salt Block’s, we will be distributing recipes and demonstrating how to prepare delicious brunch dishes at home using our Oils and Vinegars. 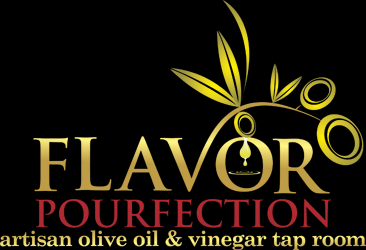 Following the class, enjoy a 20% discount on any oil or vinegar purchase. Call or stop in the store to reserve spot. Space is limited we can not guarantee a spot on the day of the class. Also, please let us know if you have any food allergies.